Lincoln Creek Road. Beginning about 11 miles east of Aspen on Independence Pass, this bumpy, rolling dirt road is ideal for slightly experienced riders looking to test their off-road skills without venturing too far into the wilderness. Densely wooded with beautiful river views around every corner, the road ends up in a spectacular high alpine valley. Smuggler-Hunter Creek Loop. 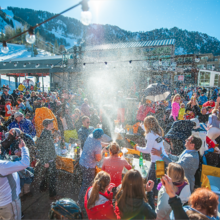 Aspen’s classic intermediate-to-advanced ride, this trail begins with the steep Smuggler Mountain Road — a 1.5-mile climb guaranteed to get your heart pumping. It winds into the beautiful Hunter Creek Valley, passing over a smooth single-track, through vast aspen groves, and past the ruins of a few deserted mining cabins. Government Trail. This difficult trail packs enough punch to please even the most accomplished mountain biker. 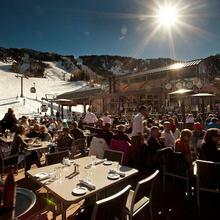 It begins with a challenging climb up Snowmass Ski Area and then traverses across ski runs and through dense evergreens to the Buttermilk Ski Area. Here, the trail roller-coasters through aspen groves and thrilling single-track, ending just outside of Aspen. Hut-to-Hut. 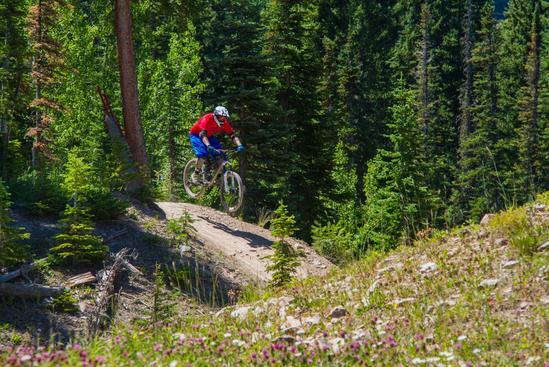 Aspen’s famed 10th Mountain Hut Division manages a system of 29 backcountry huts in Colorado, connected by 350 miles of suggested routes, many of which offer amazing mountain biking trails. 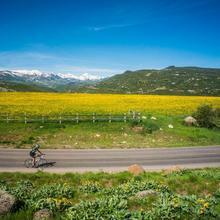 Snowmass Trails are a two-wheeled speed demon’s dream with trails for beginners to pros. 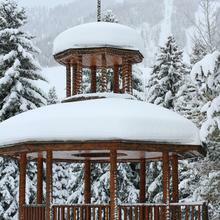 Top-rated trails on Snowmass include the Cross Mountain Trail (intermediate), Wilderness Way (intermediate) and Banzai (expert only). For the truly courageous, Trench Town Terrain Park features a Mountain Cross, the Coney Drop Zone, and many more features and jumps. 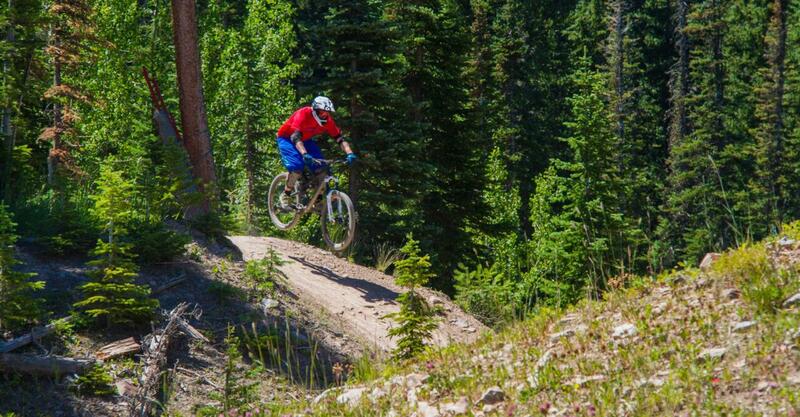 There are trails with berms, jumps and table tops that are so smooth that they have been described as the “powder skiing” of mountain biking. There is also a beginner terrain park located at the base of the Burlingame chairlift.